The technical capability allows us to bring progress of every complexity from simple scripts to complex applications. 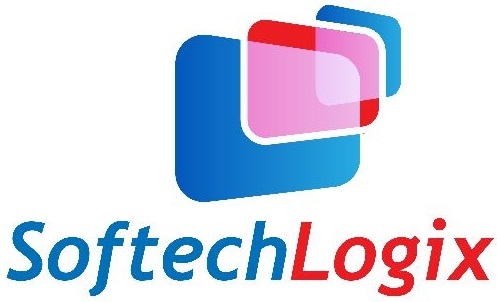 Softech Logix can help to reinforce your on-line businesses which have many benefits in terms of multiple languages, databases and advanced programming. The company superior web development services help for executing dynamic applications that may meet the growing business desires on the web. Our technical capabilities permit us to deliver development of each complicatedity from straightforward scripts to complex applications. PHP is used mainly in server-side scripting, but can be used from a command line interface or in separate graphical applications. Textual User Interfaces can also be created by using PHP. The team of professional developers having expertise in PHP is always ready to provide for your needs at any level of Customized Web Application services as well as maintenance work in PHP. With PHP programming we make user capable to customize the application by its own way. Our PHP programming is compatible with the vast majority of servers (Apache, IIS, etc). It is easy to understand and learn. The MySQL programming can support large databases of 50 million rows or more. PHP development is our main service since last 5 years. It provide affordable and efficient PHP programming services i.e. Php web application development, maintenance, Php/mysql developers to hire, dedicated Php/mysql programmers to hire for your custom requirements. To make the website user friendly, efficient & affordable this is the main aim before delivering the project to the clients.